Regular drills to prepare for a wide range of emergencies, including active shooters. Security cameras at all our high schools. Standard Response Protocol established throughout the district (plain language protocol for emergency situations). Crisis response plans at each school. Partnering with local law enforcement and safety experts. Some of these practices are required by federal and state laws, many are school level practices based on school-specific research – and some are best practices developed through lessons learned from events around the country. We work closely with the LPS security team and the Lincoln Police Department to continuously evaluate our safety protocols and to practice with our staff and students in the event of an emergency. When Allyson Headrick sees a troubled child, she sees a chance to make a difference.  Headrick is the security social worker for Lincoln Public Schools, a new position created this school year as part of a partnership between LPS and the City of Lincoln. Her challenge: Each day, she works with students at risk of harming themselves or others, as well as with the families and schools of those students. Her job is about hope. It might be summer but there?s no time off for Lincoln Public Schools when it comes to school security. As part of its continuous efforts to evaluate and improve the safety of students and staff members, LPS has partnered with the Lincoln Police Department to employ school resource officers (SROs) at Lincoln North Star High School while summer school is in session. SROs from all six high schools each work one of the six weeks of the summer session. Joe Wright and Jon Sundermeier have seen a lot during their combined 60-plus years in law enforcement and school security. Wright is the Lincoln Public Schools Director of Security. He joined the school district in 2013 after 26 years with the Lincoln Police Department, including the last eight years as a captain. Sundermeier is the LPS Security Coordinator. He joined LPS in August 2017 after 31 years with the Lincoln Police Department, including the last eight years as commanding officer of the criminal investigations unit that handles all serious felony crimes. 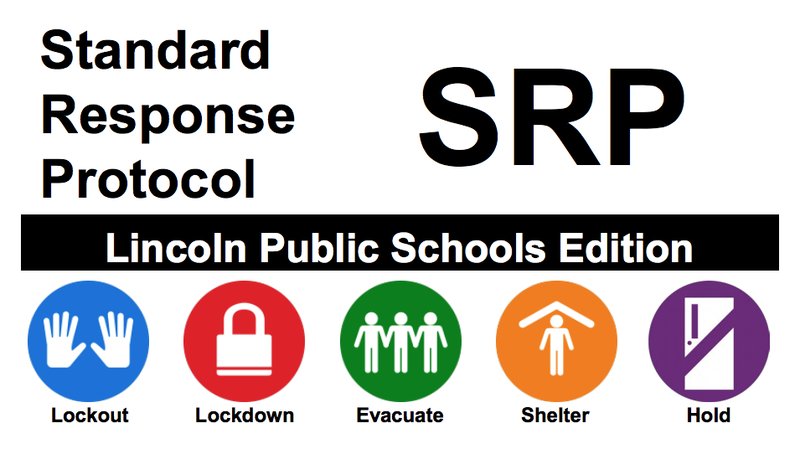 In the interest of creating the safest environment possible for all our students and staff, Lincoln Public Schools has worked with national experts to further develop our guidelines and protocol for threat assessment. Learn more.